Government Medical College and hospital, Aurangabad is one of the premiere Medical colleges in Maharashtra and biggest tertiary care hospital for whole Marathwada Region. The Medical College and Hospital is commonly known as GHATI. The College was established in July- August 1956. It is situated in the heart of the city with an area of 99 acres of land. On 15th August 1956, as whole of India celebrated the 10th Independence day, Govt. 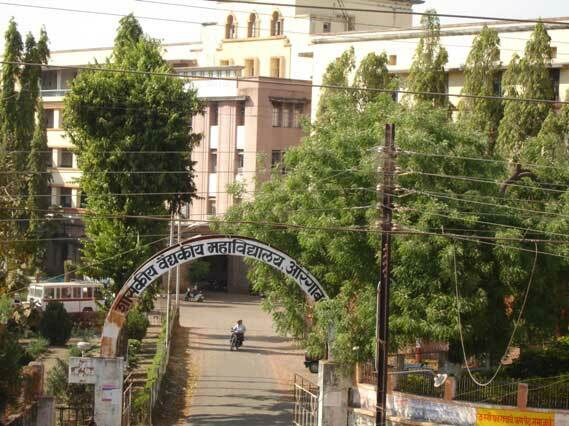 Medical College, Aurangabad was established in the historic city of Aurangabad- Capital city of Marathwada. Marathwada itself got its freedom from Nizam state and became a part of independent India on 17th Sept. 1948. The college started in historic Nizam Bunglow in cantonment area of the city with a modest student number of just 50. Initially infectious, obstetrics & ophthalmology wards were in a building at Amkhas. 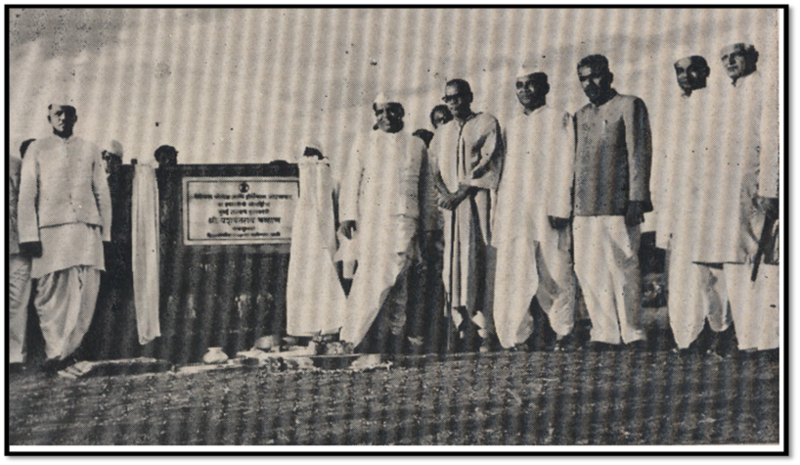 The foundation stone of the present college building was laid down at the auspicioushands of Swami RamanandTeerth who led the Marathwada MuktiSangram; and the then Chief Minister of Maharashtra ShriYeshwantraoChavan on 27th October 1957. The present complex of College & Hospital building came up over a few years and presently this is spread in 30 buildings over 99 acres of land. New buildings with ultra-modern facilities for Medicine wards, CVTS, Nephrology& Cancer Institute are coming up. The hospital which started with only 300 beds in 1960 is now catering to 1177 in-patients in various medical specialties .Initially only 50 students were admitted for MBBS course and they had to go to Nagpur for their 2nd & 3rd Year studies. The first P.G. student passed in M.S. Anatomy in 1963, under the Osmania University, Hyderabad. First P.G. student of this college under the Marathwada University, now Dr. Babasahab Ambedkar Marathwada University, Aurangabad passed his M.D. (Medicine) in 1964. The admission strength was increased to 100 per year and then to 150 per year. P.G. Courses in various departments offer P.G. Degree & Diploma Courses, in all 85 per year. In addition, the College offers B.Sc. (Nursing) (50 per year), BPMT (120 per year).